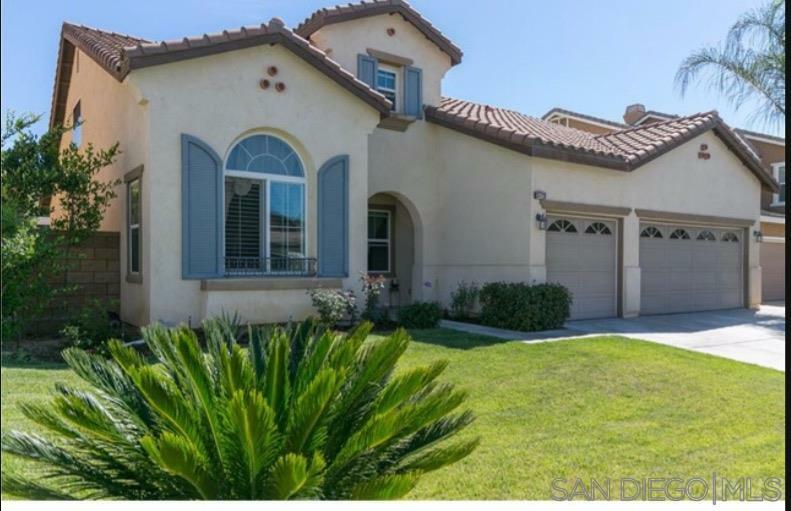 Desirable floorpan home located in Beautiful Murrieta! The Home features a Master Bedroom Suite on the 1st floor with walk in closet. Vaulted ceilings in the Formal Living Room/Dining Room and Family Room. Huge loft upstairs along with 2nd Master Suite . Nice one Kitchen with granite counter tops, maple cabinets and stainless steel appliances. This home also features a Huge Backyard for entertaining and to build your dream pool!